The Review tab for businesses will show all customer reviews in one place. Google has added a new reviews tab to the Places for Businesses interface so users can view reviews from within Google as well as other web sources in one place. Users will not only be able to see all reviews but can also respond to them directly right from the new Reviews tab. 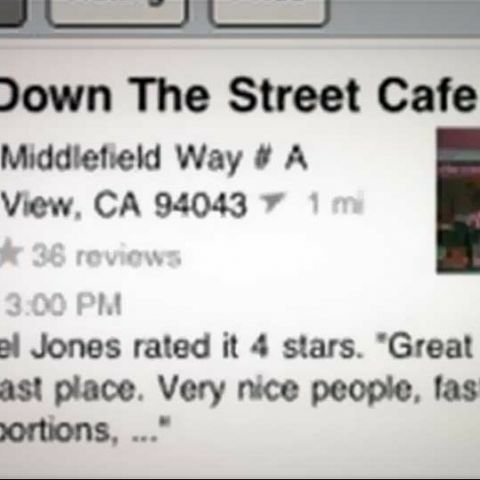 The new feature will make Google more appealing to business owners and will also encourage customers to leave reviews. The service also has a basic analytics feature that business owners can use to track the reputation of their businesses over time. The tab pulls in data from Google properties as well as other web sources making it one of the most comprehensive free tool available for online reputation management at the moment. Google has rolled out a Offers self service tool for businesses recently. The update allows businesses to create posts and publish them to customers instantly. 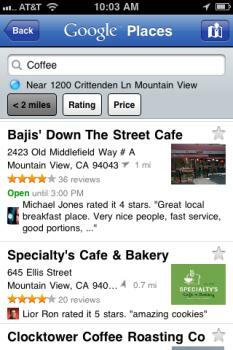 The service improves the speed of ad creation and gets support from Google maps that allows businesses to reach customers searching for local businesses or places nearby.